On the occasion of end of the year holidays and in a sign of gratitude to its patients, the American Clinic “Dr. Behar Kusari “has started today with the promotion campaign for birth services. 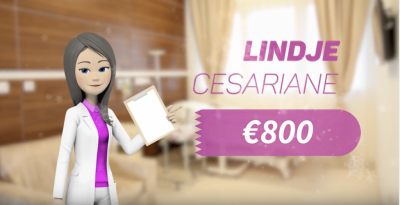 Normal Birth from 800 euros to 500 euros & Caesarean birth from 1200 euros to 800 euros.